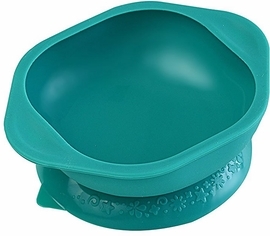 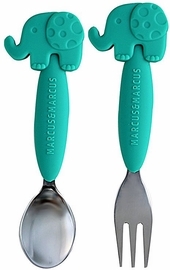 Marcus & Marcus silicone bath toy is a must have for your little ones! 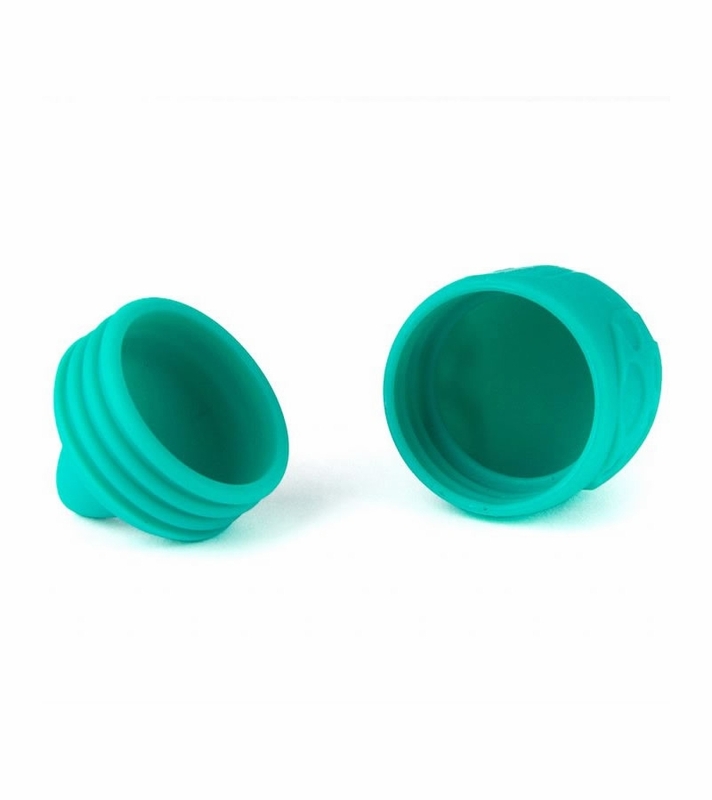 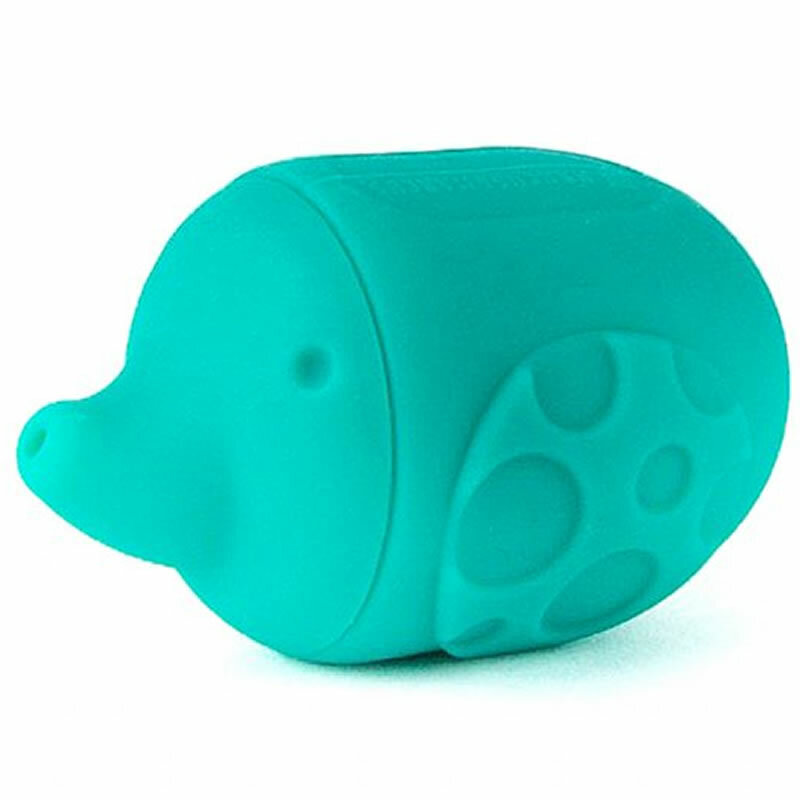 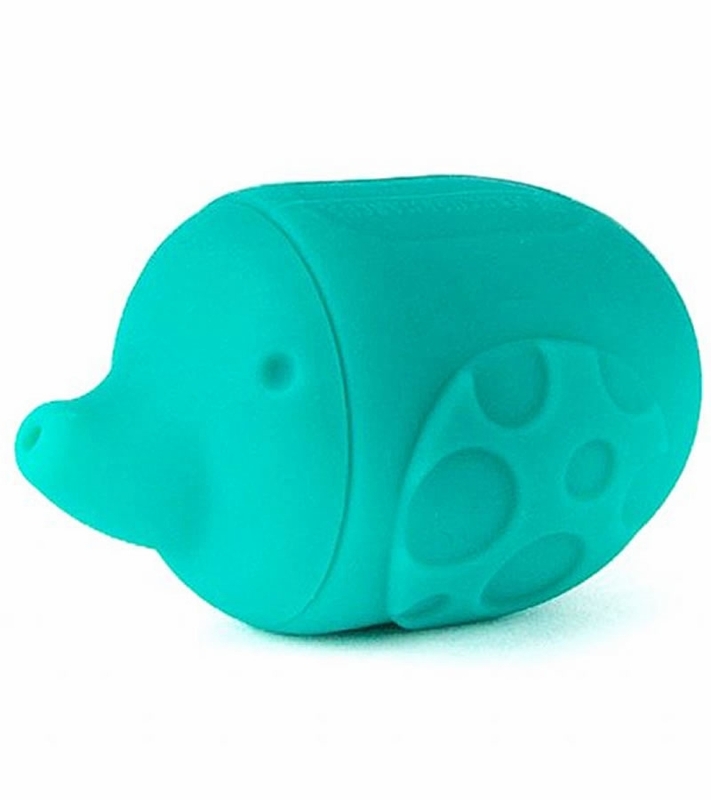 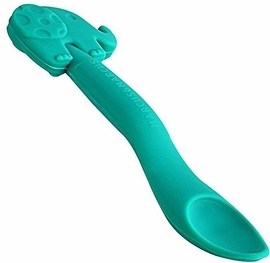 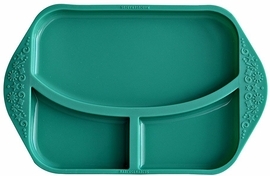 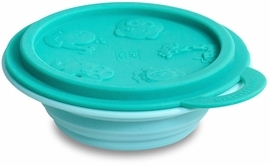 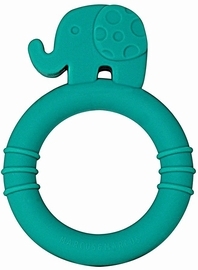 Each squirt is made of BPA free and phthalate free silicone. 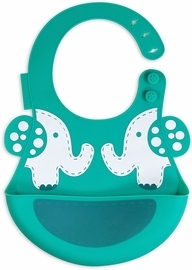 They are not just fun to play with but parents are also worry free from mold growing inside as they are detachable to air dry after bath time.